Meetings or Incentive Trips, home leave, a quick weekend trip or the dream vacation of a lifetime, just tell us what you want and let us make it happen for you. Also, when it comes to golf, no other company in Japan can give you access to all of Japan’s 4 “World Top 100” golf courses. For a golf experience unlike any other, click here for more information. 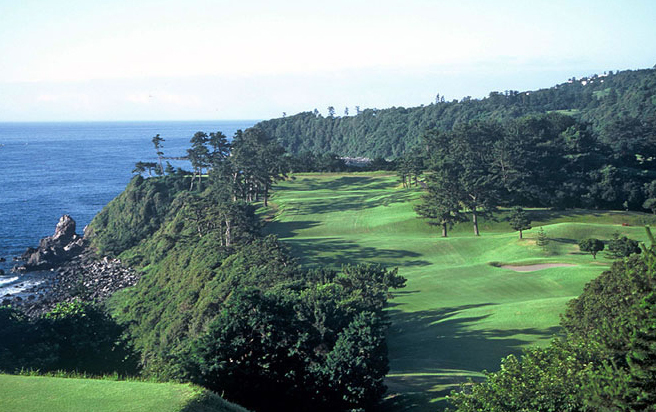 (japan-golf-tours.com) Put our years of experience to work for your next leisure trip.